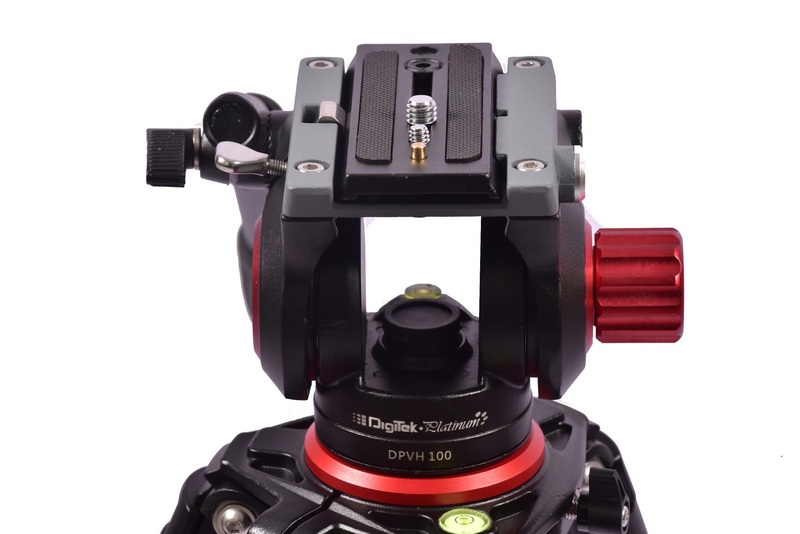 The Platinum Video Head DPVH 100 has unique features such as quick release plate with safety lock, -70° / +90° adjustable pitch knob, and adjustable quick release plate design. 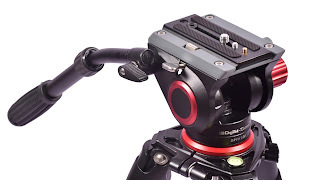 It can rotate 360 degrees and is made of aluminum. The model is currently available in two attractive colours – red and black. The net weight is just 1.65 kgs and the loading weight is 10 kgs. 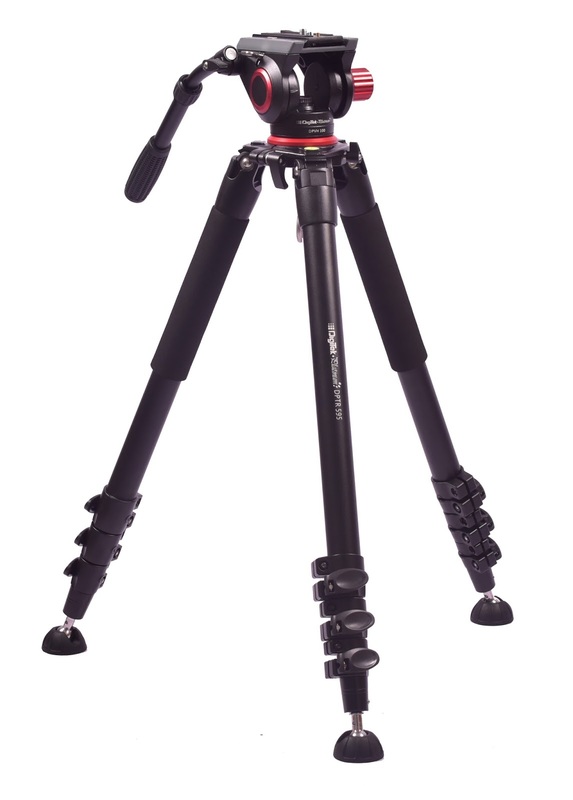 It is designed for the video camera, DSLR/SLR camera, and advanced point and shoot camera.